LAGOS, NIGERIA - Triumph means to win, victorious, it means success... this is the character of this beautiful song written and performed by gospel artists PU and Sophiya. It was performed for the first time ever at the 31st night crossover service at Christ Embassy with the man of God Rev Dr Chris Oyakhilome . The word of God assures us that no matter what we go through ... we overcome by the blood of the lamb and by the word of our testimony ... to spread effectively. You must triumph, the message is loud and clear. 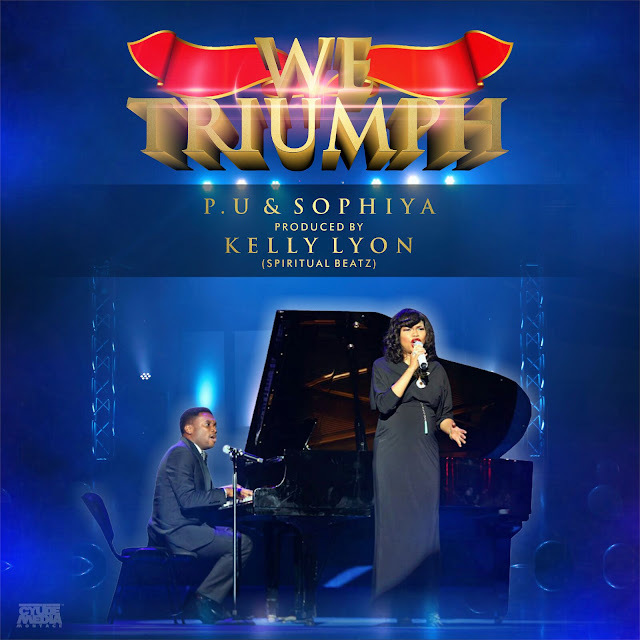 “We Triumph” was produced and mastered by the award winning music producer Kelly Lyon (Spiritual Beatz). This is your time to triumph. Listen and Enjoy!